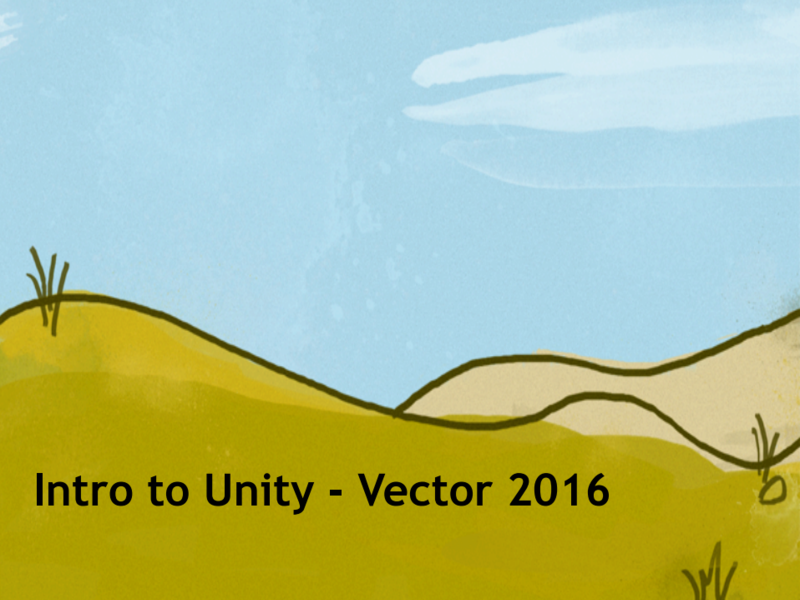 The slides from John Meisters workshop presentation Intro to Unity are now live. Always wanted to see this Unity thing that everyone has been talking about? Super interested in making games, and want to see more about Unity? Here’s a great starting point. John has 15 yrs of experience as a software engineer, developer and project leader. 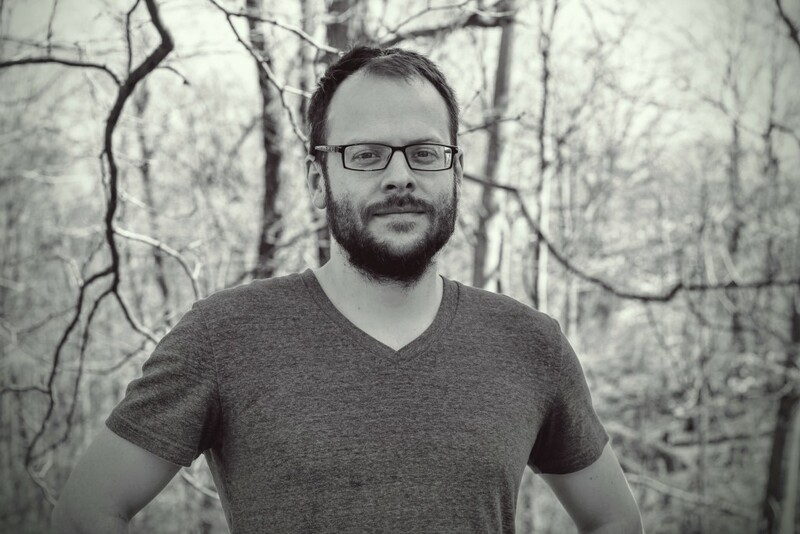 Before co-founding Super Soul, he spent 9 yrs as a software architect. John is also Founder and President of RunJumpDev, a non-profit that promotes game development in Lexington, KY.
You can see the full slideshow here. And you can also check out more about John Meister through his company Super Soul. AJ Ryan was one of our speakers at Vector 16, and while we weren’t able to capture the audio in his room, he has been kind enough to offer us his presentation slides for his discussion on Game Accessibility. 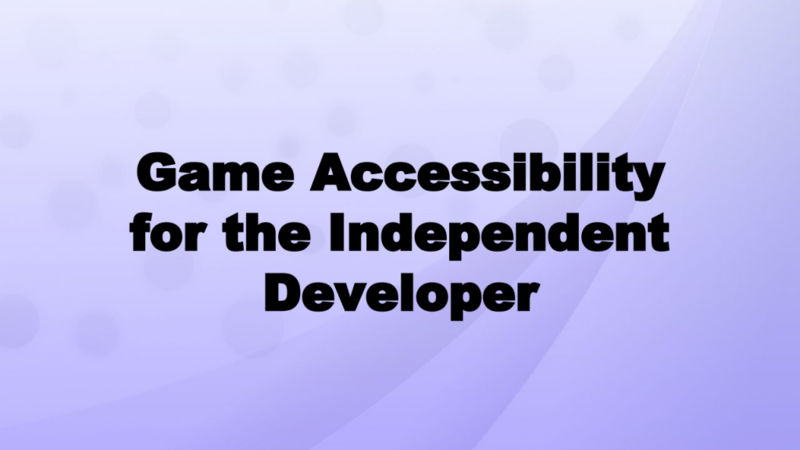 AJ started Inclusive Games so that gamers that require accessibility options, like himself, can be represented in the industry while having fun experiences one can expect with any great video game. When he was younger, games without accessibility options frustrated him. As we move into a new era of video games, he’s going to make sure accessible gaming is a part of it. You can see and download the PDF version of his slides here. You can also find more about AJ on twitter at @ONLYUSEmeFEET. Vector ’16, a collaborative game development show put together with the folks from TechBase 10, the Richmond office of the Kentucky Innovation network, and EKU Gaming Institute. This is our thank you/wrap up video of our 2016 event. We were blown away by the attendance, the speakers, the students who showed off their games at the Showcase and every one of our sponsors. Thank you for coming out to the event and making it such a success, and if you weren’t able to attend this year, be sure to come out to Vector 17! You can also check the schedule out here. This is also a reminder that prices for tickets are going up this Saturday at noon EST. We are purchasing lunch for all attendees, as well as some pretty cool customized badges. Because of that, if we don’t have the numbers in soon the price hikes for us. So if you’re on the fence about grabbing a ticket, be sure to do so before the prices go up another little bit. You can check out the tickets here. We are also still offering academic discounts and diversity scholarships, so please reach out to us if you are interested in either of these things! We really want you to be there, and we would be super bummed if you didn’t make it because of money. This is the home stretch folks! Under a month and we’ll be piled together at the Perkins building talking about games. So come out and be awesome! Tell your friends. Hey folks! We’ve got less than a month before Vector and we’ve got another speaker announcement for you. 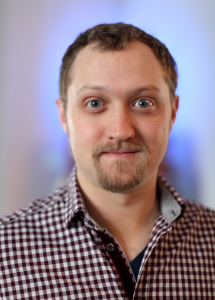 We’re super pleased to announce Ben Kuchera, who is joining our super awesome group of keynote speakers. 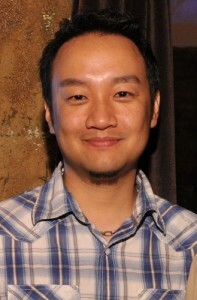 Ben will be joining our pretty esteemed set of speakers, folks like Dan Hsu, Lisa Brown, and Jerry Belich. It’s a pretty neat lineup. Tickets are still available to Vector, if you’re interested in attending. We are currently offering student and academic discounts, as well as a diversity scholarship for diverse applicants of all ages. Please contact vector@runjumpdev.org for more information.